Because 8’s my number!!! 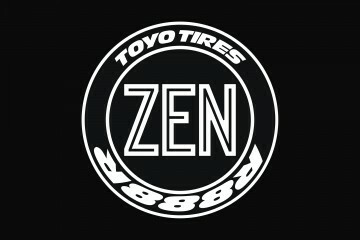 Continuing on my journey with Toyo I've designed this new ZEN x TOYO collab design inspired by Toyo Tyre stickers which I saw all over ... Read More. ZEN Rocket Bunny 180SX – Livery by Viral Vinyls! Whilst most people were doing last minute shopping or stuffing the turkey, we were way out West in Kingswood, at Custom Kid getting our livery on! The plan w... Read More. I'm sure many of us can attest to the notion of cars being art, but rarely is that idea so succinctly illustrated like it was at the HOODS Melbourne exhibition.... Read More. 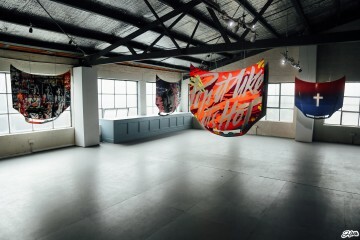 We spotted a progress shot of Melbourne based sign painter TJ Guzzardi (we're fans and can't wait to work with the guy!) 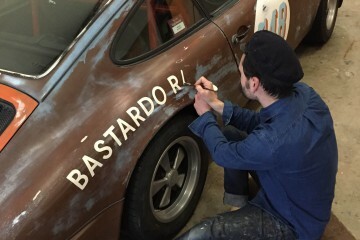 painting on a 911 on his Instagram. We ... Read More. Spotted in Thailand! #iguesswevemadeit... Read More. RIP Takashi Amano of ADA (Aqua Design Amano). 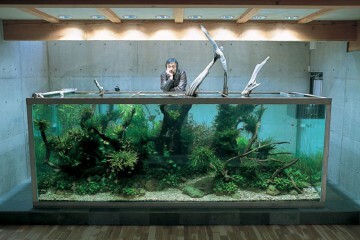 A man who has single handedly changed aquarium aquascaping, design and culture forever. I feel that the word “i... Read More. Real Sets. Less CG. 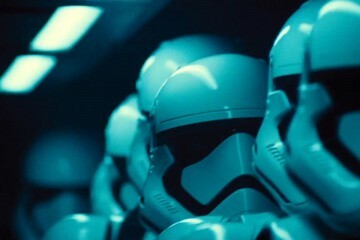 Star Wars: The Force Awakens! Fans at San Diego Comic-Con were treated to this very special look behind the scenes of Star Wars:The Force Awakens. Real sets, scale models, less CG... we're s... Read More. 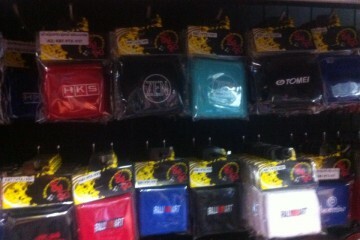 We love this little product, conceptually brilliant and we've already put our name down for one! 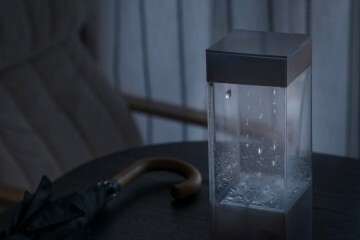 Tempescope is a physical weather display that visualises the we... Read More. 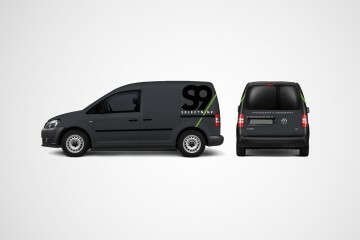 A few months back Photographer extraordinaire Ved from Selectnine asked me if I'd design the graphics for his new VW Caddy. Zen loves Ved. I love Ved, and his w... Read More. 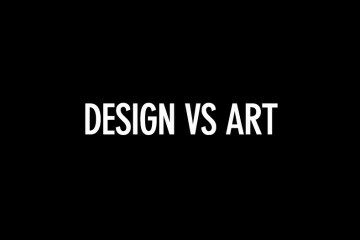 So today I got this question sent my way via Facebook Messenger: "How do your practices differ when creating a commissioned design project to creating art f... Read More.